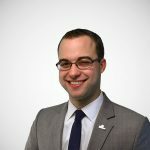 Many Americans are familiar with the federal alternative minimum tax (AMT) as a calculation that they have to do at the end of their individual tax form if they take “too many” deductions. Not everyone is aware that the federal government also subjects corporate entities to the AMT, and a few handfuls of states do too. 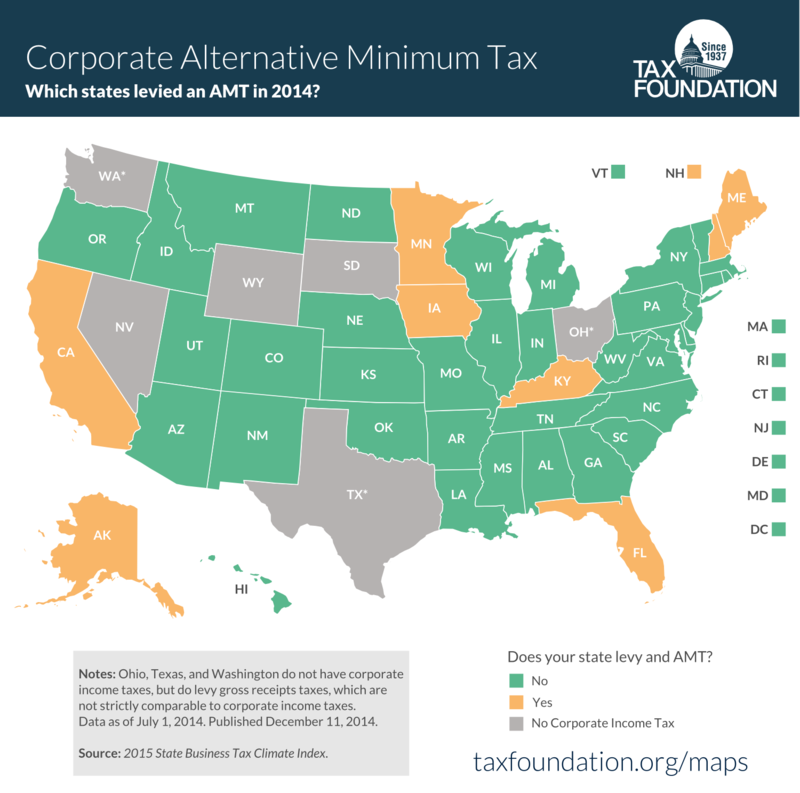 This week’s map shows which states levy a corporate AMT as of July 1, 2014, the snapshot date of our 2015 State Business Tax Climate Index. Just eight states have them. While corporate AMTs are designed to be a “backstop,” they represent a fundamental failure in the tax code. The stated reason for the AMT is to protect against firms that are able to take “too many” deductions or credits, but those credits are ostensibly placed there by policymakers for a reason. Instead of admitting that the code has too many holes, however, policymakers have instead constructed a parallel tax code called the AMT, and forced firms to comply with all its complexities in addition to the already hectic state corporate income tax. Follow Scott and Richard on Twitter.